Which printer is right for me / my business? Initial cost - inkjet printers are cheaper to buy than laser printer, but they are far more expensive to run in the longer term. Running costs - Laser printers are cheaper to run and the cost to print a page is approximately 25% that of inkjet. 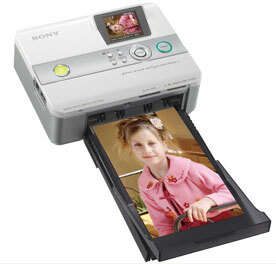 Photo quality - Photo quality printers offer near photo quality, but are very expensive to use. Text and graphics print quality - laser printers offer the most professional text and graphics quality. Speed - Ink jets are extremely slow and are for home users only. Laser printers are recommended for all businesses. You are aware that initial costs are higher, but the running costs are extremely low and the printer will pay for itself during the printer's lifetime.